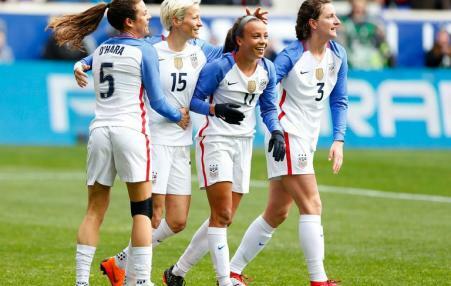 The United States women’s soccer team has taken on leadership roles in their own sport while becoming advisors to female athletes around the world. Aly Raisman’s lawsuit against the US Olympic Committee is a call for justice and true accountability. In 2015, FIFA, the governing body of world soccer, was brought down by allegations of industrial-scale bribes, kickbacks, money laundering, racketeering and tax evasion. 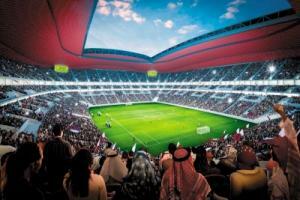 Its corruption extended from the decision to send the 2018 and 2022 World Cups to Russia and Qatar to cases of embezzlement worldwide. 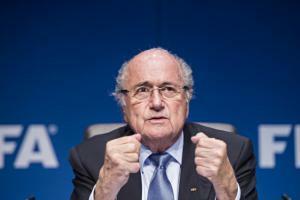 The author even interviews its bent former president Sepp Blatter. The defiant display of Palestinian flags in Glasgow last week by Scottish fans of the Celtic soccer team raised over $200,000 in donations online, all marked for two Palestinian charitable groups. 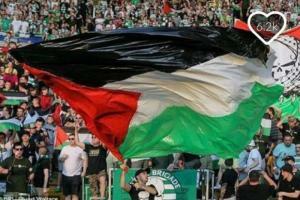 Activist fans of Scotland's Celtics soccer team - the working-class, historically progressive community already facing punishment for flying Palestinian flags at a recent game against Israel to protest the Occupation - have launched the fundraiser. Jon Batiste & Stay Human -- St. James Infirmary. Megan Rapinoe: 'Being Yourself Is Most Important.' Retrumplican Party. Rep. Jenny Horne on the Confederate Flag. Movie: What Happened, Miss Simone? Megan Rapinoe, soccer midfielder, member of the World Cup champion team, talks simply about being an athlete, an artist, a musician, being gay, and being herself. Criminal investigations are welcome, but they must result in democratic reform at both Fifa and regional and national football associations. It is time for the politics of Fifa to be extended beyond the eternal insiders of the dysfunctional football family, the royal houses of the Gulf, and the stooges of authoritarian regimes and commercial interests that pass for representatives of the world’s football nations. 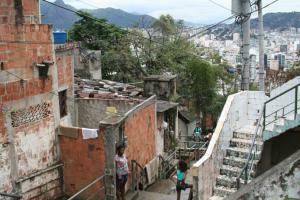 A Rio de Janeiro favela hosts People's Cup for communities affected by FIFA restrictions, evictions and home demolitions. 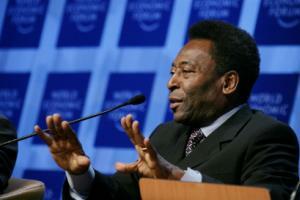 By criticizing the 2014 World Cup and the spending priorities of the Brazilian government, soccer legend Pelé has accomplished the rarest of feats in twenty-first-century sports media: he has shown the capacity to shock and surprise. 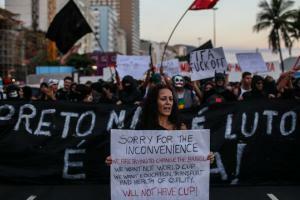 The fact that he feels compelled to actually speak out about the carnival of injustice FIFA and the Worker's Party are creating with the 2014 World Cup only underscores just how deep the crisis remains throughout the country.